Unified communications (UC) relates to the integration of SMU’s enterprise communication services such as instant messaging (chat), voice (including VoIP telephony), web & video conferencing, call centers and unified messaging. OIT has launched a project to replace the current campus telephone system in service for the last 25 years. The new campus voice mail service (Exchange Unified Messaging) has a feature which provides text transcriptions of voice mail messages to the Inbox by default. The accuracy of these text transcriptions may suffer for callers with accents, or poor quality calls (e..g, cell phone callers with bad reception). Login to webmail.smu.edu. Click the gear icon, click Options, then click General, then click Voice Mail Preview. 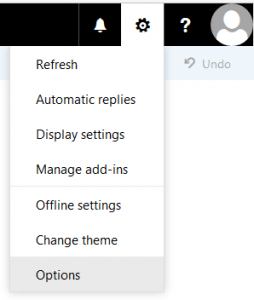 Open Outlook, click File – Manage Voice Mail. Under Voice Mail Preview, uncheck “Include preview text with voice messages I receive”. Updated 07/10/2017: Include updated instructions for the new system. Some SMU users have multiple extensions assigned to their personal mailbox for Unified Messaging Voice Mail. The secondary extension could be a department number or resource phone. By default, the same voicemail message will be played for all extensions assigned to a mailbox. Log on via the web interface. From Webmail, click Options -> See all Options. Under Call Answering Rules, click New Rule. Under Add conditions, select “If the caller dialed my phone extension…”, and select your secondary extension. Keep the default action, and click “Call the Play on Phone number to play or record a greeting for this call answering rule…”. Click Yes to save the call answering rule. 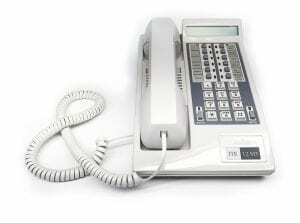 You will receive a call which will prompt you to leave a voice mail message. Be sure to include “press pound to leave a message”; this is a requirement for secondary extensions. If you would like to switch your primary and secondary extensions, please email help@smu.edu to create a help desk ticket. When enabled for our new voicemail system (Microsoft Exchange Unified Messaging, or UM), you received a notification email with a temporary PIN. This PIN allows you to access to the voicemail system. If you are a new user, you will need to change it when you first log in to the system. What happens if you lose your PIN, or misplace the notification email? There are two options for PIN recovery. Please note that the following options are not available for departmental accounts. Please contact the OIT Help Desk to reset a departmental account PIN. Click File -> Manage Voice Mail and logon to the web interface. You will receive an email with a new temporary PIN. You can get to the same screen above by logging on to webmail.smu.edu/owa. Click the gear icon, then click Options. Click General, then click Reset PIN. When you receive your temporary 4-digit PIN, call 214-768-8673 and enter your 5-digit telephone extension. You will be prompted to create a new PIN. How do I change my greeting in the voice mail system? 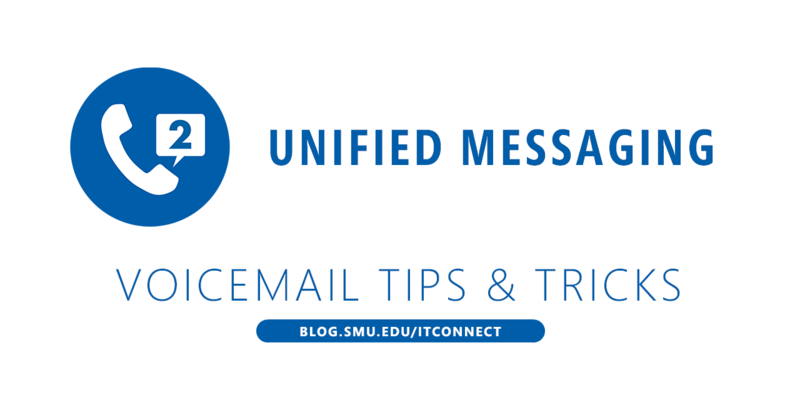 Campus voice mail is provided by Microsoft Exchange Unified Messaging (UM). 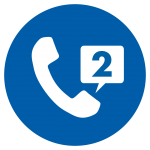 A common question is, “How do I record a custom voice mail greeting?” UM offers a few options, including allowing separate greetings for when you are away from the office. Please note: The online option (Outlook/Webmail) is not available for departmental (shared) accounts. These accounts must always be updated by phone. If you cannot recall your PIN, please contact the OIT Help Desk and a temporary PIN will be generated for you. Click File -> Manage Voice Mail, and logon to the web interface. You will receive a call which will allow you to record your greeting. There are multiple other configuration options available from this screen as well. Click the gear icon -> options. You can also change your greeting by phone. Enter your 5-digit extension and your PIN, and then say “personal options” at the voice prompt. Press 2 and you can record your new greeting. The prompts will walk you through these steps when you dial the number.